Arizona Center for Afterschool Excellence – What are Arizona OST Programs doing in STEM? 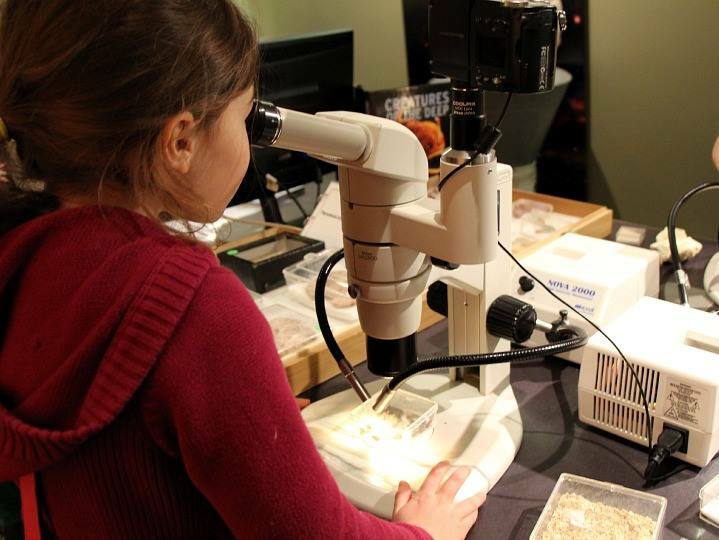 The Arizona Museum of Natural History received a 2014 STEM Grant from AzCASE and Cox Communications to fund STEP’s (Science, Teens and Educational Programs) for at risk girls. “Stones and Bones, Adventures in Archaeology” and “What’s Bugging You” will enable girls to explore paleontology, archaeology and entomology in a way they’ve never experienced before. Best of all the girls participating will be paired with positive women role models as they are exposed to science in a fun and interactive informal-learning science setting. The 2016 AzCASE STEM Grant Recipients exemplify “best practices” for incorporating STEM into quality out-of-school time programs. View the STEM projects that received funding here. Volunteer engineers and scientists lead free, hands-on science lab workshops in Tempe throughout the school year to get more kids interested in science careers. Read more about the program.